Collection of IEEE Membership Certificates. 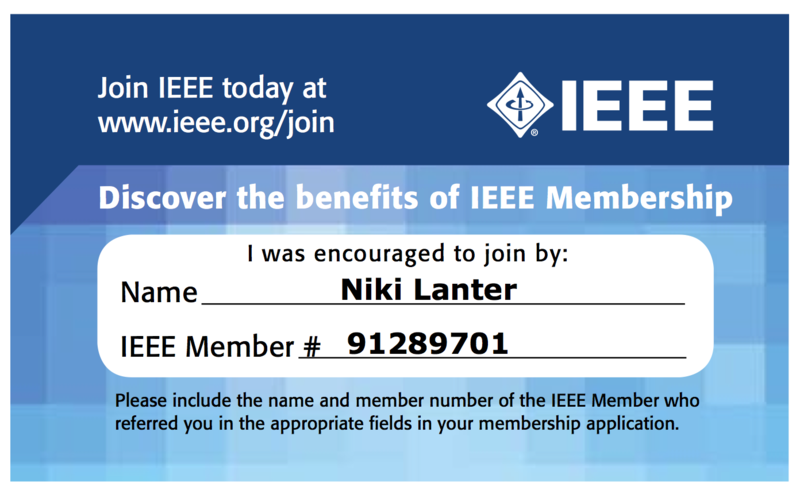 You, too, can join and enjoy the benefits of IEEE membership today; use my referral card here. 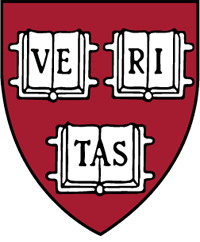 See the certificates in PDF format (full 9 pages, with hyperlinks, ~9MB), or simply view the images in this gallery.